You are here: Home / Projects / Flavor Development for SouperTroopers Inc.
SouperTroopers Inc., operating as Zoup! 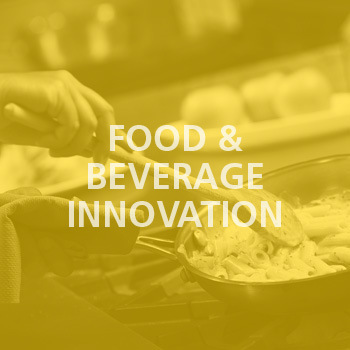 Eatery, is working with George Brown College’s Food Innovation and Research Studio (FIRSt) on a new flavor development project. SouperTroopers Inc. own and operate Zoup! Eatery, a chain of award-winning eateries that focus on soups, salads, sandwiches, breads and bowls. Zoup! has been in operation since 1997 and have 6 locations in Ontario. SouperTroopers intends to launch 3 bone broth products into the marketplace which are sold in K-cups (for use in Keurig units). SouperTroopers have a K-cup packager and powdered bone broth supplier but require assistance from FIRSt in developing the right flavor profiles and building relationships with flavor houses for additives. Nourish Marketing, a third-party familiar to FIRSt, will be engaged to assist in marketing support activities as well.